Rent houses in Stegna, Rhodes. Book affordable holiday rentals that are near a beach. 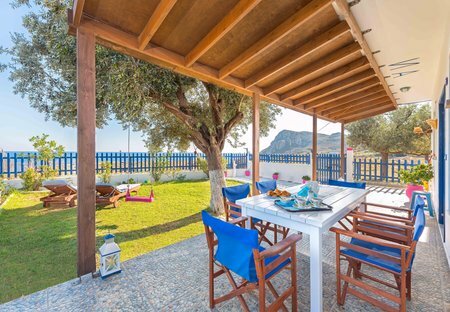 The house is a greek traditional house, with all the amenities and is located just 350meters from the beach.